We recently read with much interest the communication which was made by the Minister of Information Communication and Technology and Cybersecurity wherein he issued an ultimatum to the Mobile Network Operators to find a way to make all their mobile money platforms work together. 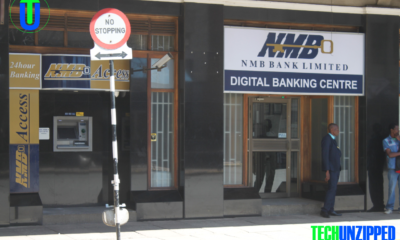 Interoperability is still in it’s nascent stages in Africa and it is believed that when implemented it is a catalyst for growth in the mobile money sector and in our case here in Zimbabwe it has been long overdue. 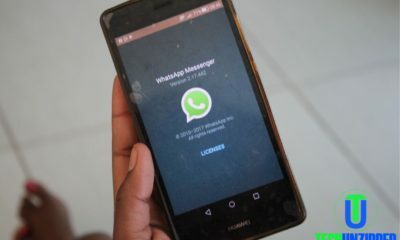 The benefits of adopting this services across the different operators is undoubtedly a positive one as it goes a long way in the creation of a sustainable mobile money ecosystem but as well as for customers who are able to conduct their transactions irrespective of the network they are registered under. Its implementation is highly dependent on the need to getting agreement to the integration and interaction process. Indeed many countries who operate mobile money businesses in Sub-Sahara Africa such as Kenya and Tanzania are exploring this functionality exhaustibly. Kenya has been working on it for a year and are testing. Tanzania is still in early stages of implementation. For Zimbabwe, So we questioned why now? Why are these three MNO’s, Telecel, Econet and NetOne being asked to comply with this regulation with possibilities for penalties for noncompliance? That the operators should embrace and adopt interoperability after all these years. Should it be coming from POTRAZ or RBZ? Who is in charge of this area? 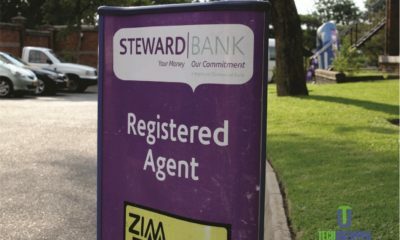 When we made some enquiries to the reasons why the implementation of interoperability had taken so long to achieve when the benefits to customers is so glaringly obvious, our sources within Potraz indicated that when Ecocash had previously applied to do this a year ago, their application was disqualified as this was perceived to be anti-competitive. Knowing how Econet/Ecocash operate and their aggressiveness, it’s likely they are ahead of all players with a plan. We were, therefore, left baffled when we read the Ministers mandatory request to ensuring compliance to this regulation. Indeed when we tested to check this, we were left speechless by the fact that the EcoCash platform is compliant – is actually interoperable. We were surprised to see that all the transactions we tried worked flawlessly. All you do is register your NetOne or Telecel line via an Ecocash agent, submitting your ID documents. After being registered, you download the EcoCash App, and you good to go. Eish. 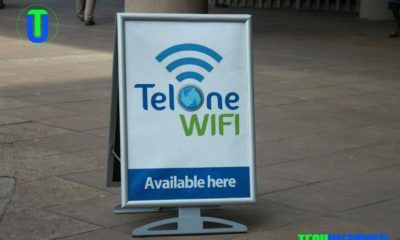 OneMoney or TeleCash which the Minister seems to want to help are behind or is it the Minister who is behind. We do not understand what triggered this request. 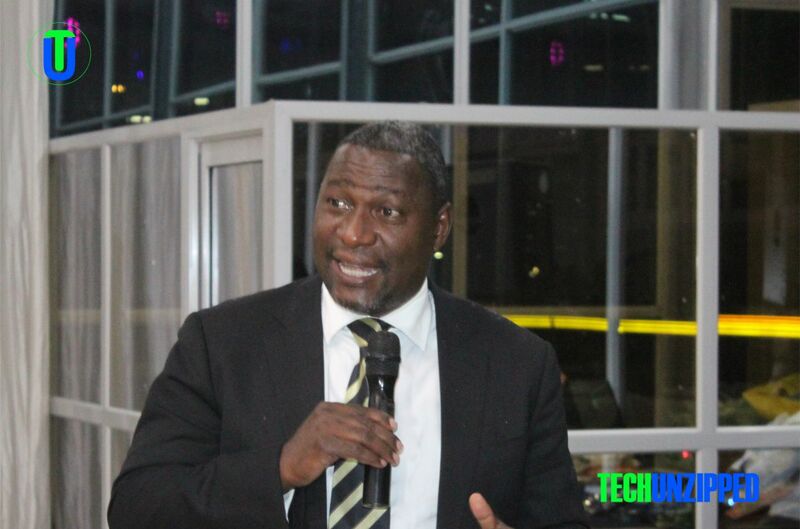 Is it perhaps that the Minister of ICT has been left behind by the developments which are happening in this sector or maybe there is a broader agenda that that is at play? We leave it to the Minister to clarify. In fact, is interoperable the discussion or it should be social payments, given the tests in India with WhatsApp.